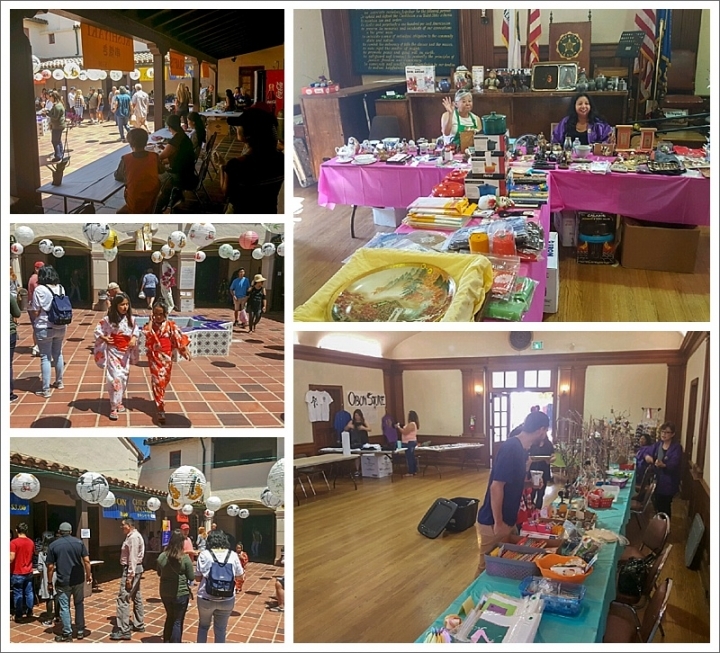 The Guadalupe Buddhist Church Obon Committee would like to extend a huge THANK YOU to all the wonderful volunteers that helped make this event possible. The temple sangha is small, but it’s heart is large, which was evidenced by the amount of people who came to participate and enjoy. Special thanks for their multi-day efforts to members of the San Luis Obispo Buddhist Church, Rising Sun Martial Arts and the California Conservation Corps, as well as our very own Guadalupe Buddhist Church members, family and friends. And the Obon Festival Committee is very grateful for the immense contributions provided by BBQ 4 All, led by the energetic and enthusiastic Robert Bonilla–we could not have done this without you, thank you! 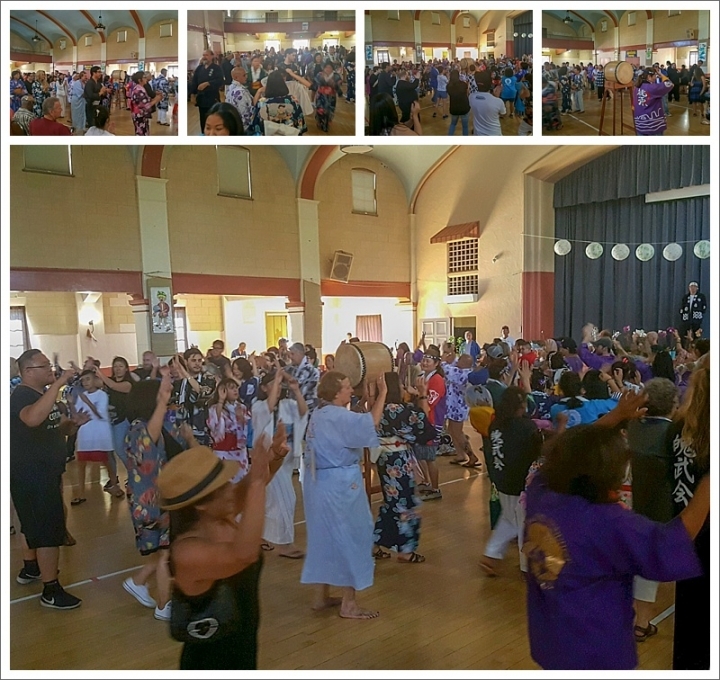 This annual reunion in support of our Obon Festival is always one of the highlights to our event. Thank you again, and we will see you next year! 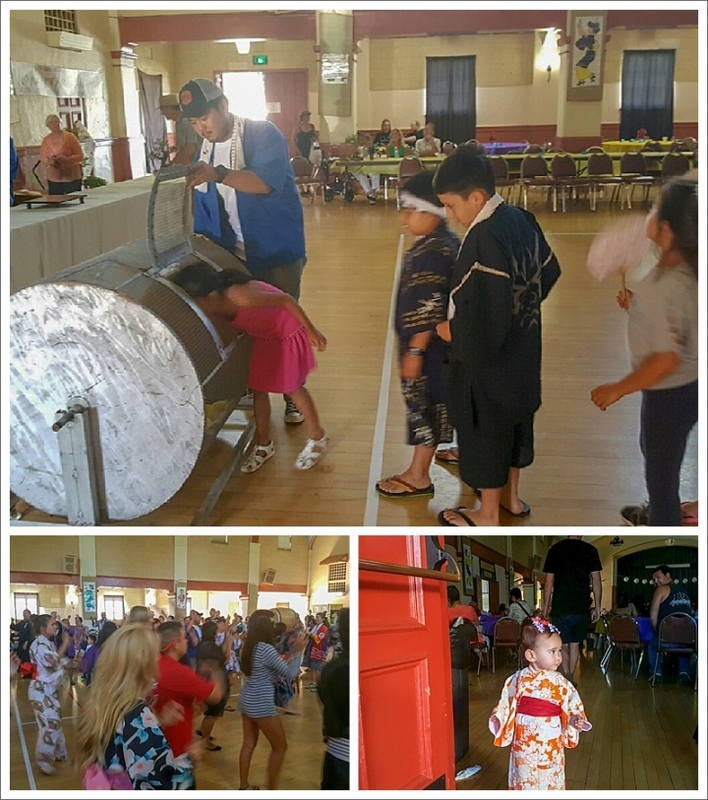 Obon Dance Practice Donations – Thank you to all the persons for refreshment contributions this year. Special thanks to Mrs. Toshiko Tomooka, $50.00.